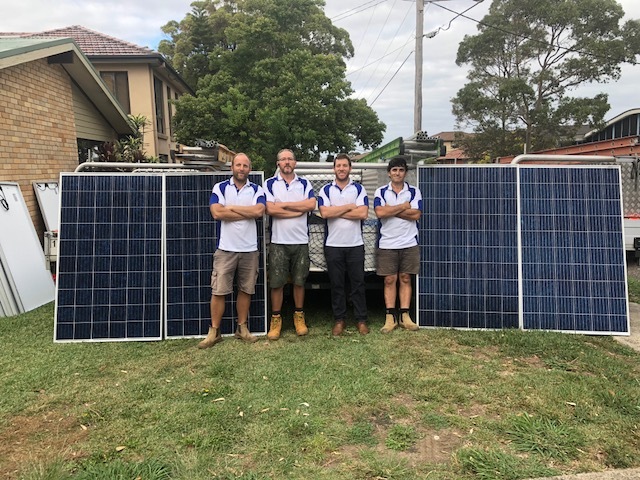 With over 8 years of experience in the solar energy field, Smart Energy Answers brings together the knowledge and professionalism to provide you with the highest quality energy solutions for your individual needs. 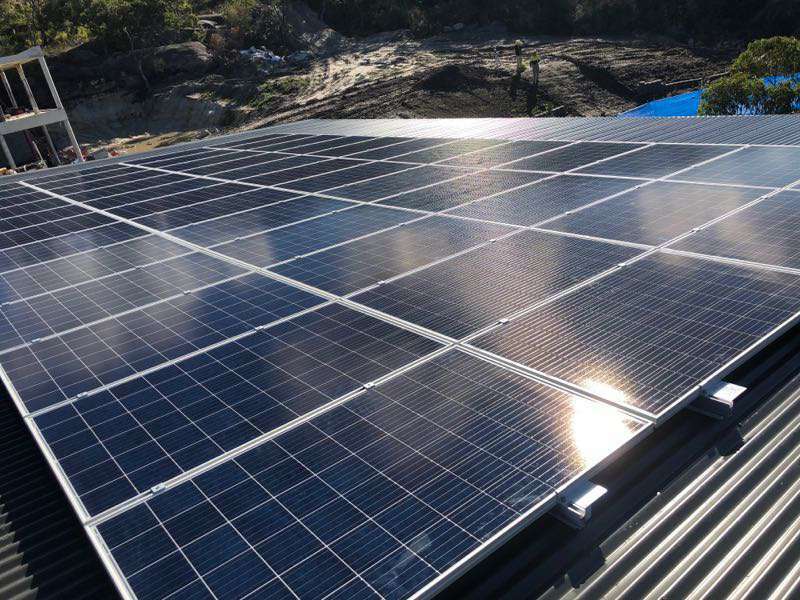 Smart Energy Answers has an extensive team of designers, electricians, engineers, and technicians specifically trained in all areas of solar generation power systems. 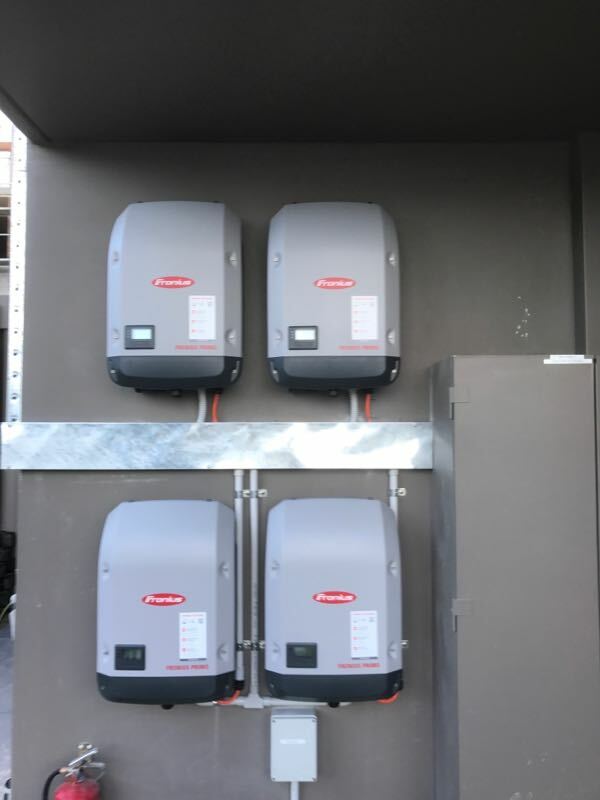 They have in-house Clean Energy Council (CEC) accredited installation teams and CEC accredited designers and engineers, and their MD Sam is well known in the industry for the quality of his installation designs and workmanship and for having physically installed and commissioned the largest commercial Tesla Powerwall Installation in the world. Smart Energy Answers is a certified installer of Sonnen and LG Chem Batteries, Flex Powerplay Solutions, Schneider Electric Push Home Automation and Tesla Powerwall. First of all I think your website site is excellent in providing information on Solar, thank you. 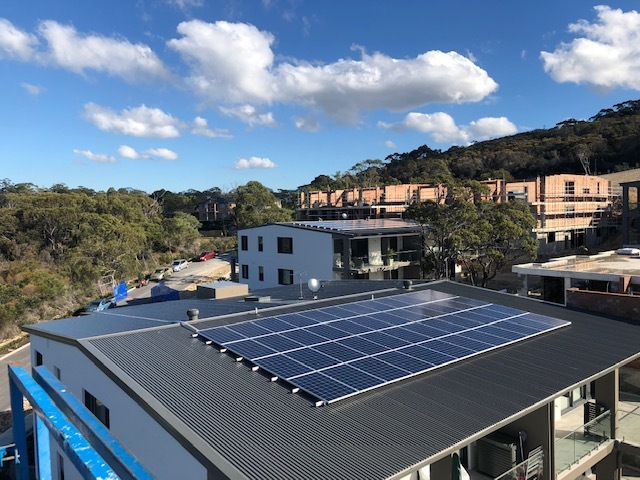 8kw system (24 x Sunpower E327 panels and Fronius 8.2-1 inverter including 5 TiGo power optimisers for winter shadeline). * Generous 2 hour onsite consultation which asked our needs, explained options, industry trends, and long term considerations. Very knowledgeable and strategic thinker. * Overall a professional install that has worked seamlessly without issue in the first few months. * The inverter included an aesthetic shade box, as inverter gets morning sun, and can overheat on very hot days. Also worried LCD screen on inverter will fade within a year. There is a performance anomaly that we are currently arguing about, and I keep getting seem rolled. 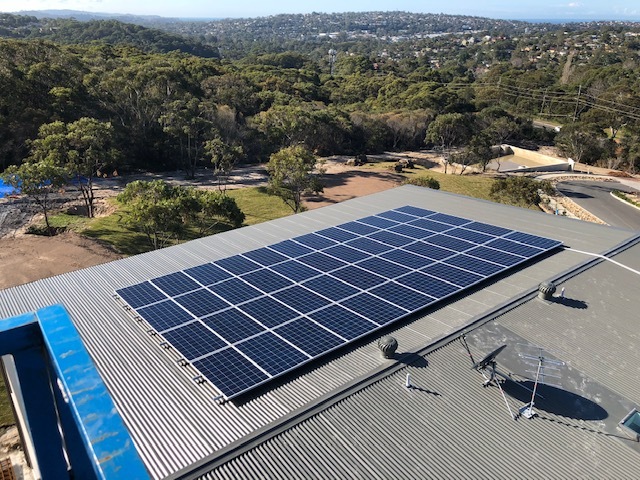 On12/3/19, under zero cloud the system gets to full power 3.5kW @11:15, then drops to 2.3kW @ 11:45 before there is ANY overshadowing and the 33° panels are slightly better than 45° from perpendicular to the sun's rays. After that, there is a much more gradual drop in power as the 2 adjacent E facing 4-panel groups go into shadow one after the other. 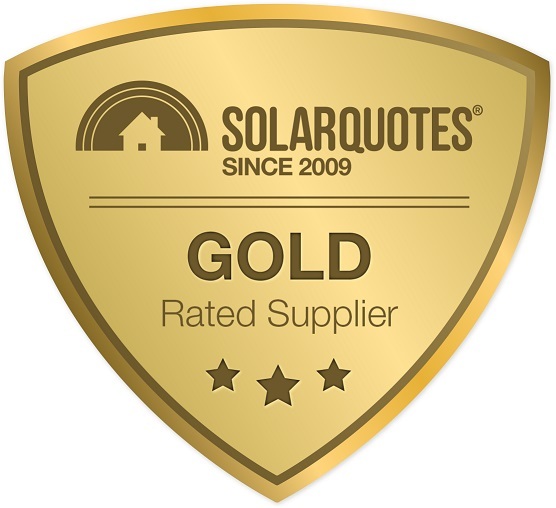 Smart Energy answers were the only one of the 3 recommended installers who both personally visited and submitted a written quote. Norman was a very knowledgeable and engaged sales person. Installation was a little rushed (they underestimated the complexity due to installation team not visiting beforehand). Some quality fit and finish issues on cable conduits. Also, did not program physical layout of SolarEdge inverter, so I can't use the function to see which physical solar panels are getting best performance. Actual system performing extremely well despite our complex roof configuration on an inner city terrace. 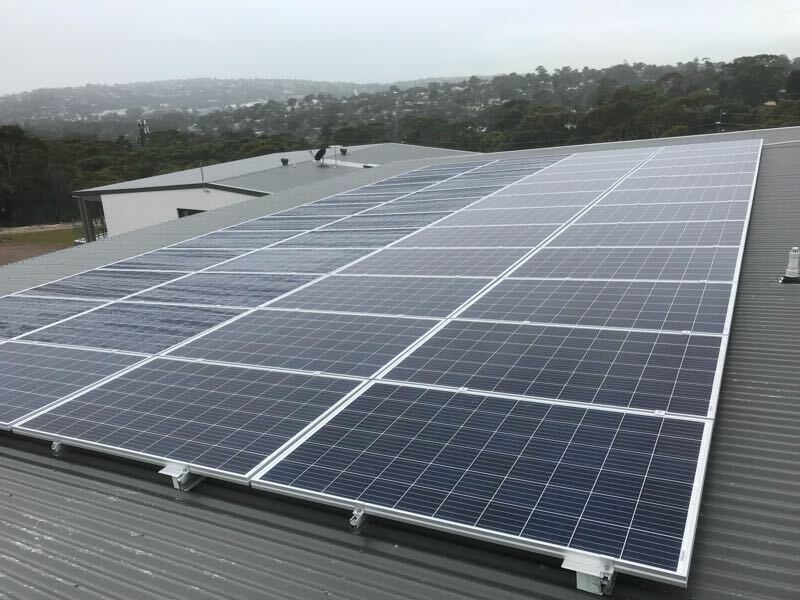 LG 360W panels with SolarEdge inverter and optimisers. 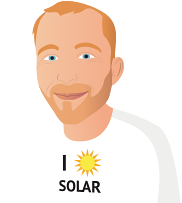 Love the detailed reporting from the SolarEdge monitoring portal and App. Regularly getting peak performance of 4.5 to 5KW in middle of the day and total system performance from 25-30KWh a day depending on weather. Very good given tree shading issues and different roof angles. Only company to come to site to quote. Our home has some significant difficulties with installation. Good installers,broke a few tiles, thankfully had enough spares, Sam Husband did the inverter install and is clearly very experienced. The installation went very smooth. No problems or extras to pay. AGL came the day before and installed the new meter.